In the aftermath of the Flint water crisis, Flint Town takes an intimate look at the state of policing in America through the lens of the Flint Police Department. Flint, Mich. is consistently named one of the most violent cities in America and the community is still grappling with the coverup of a citywide water contamination, leading to a massive distrust in law enforcement officials. Over the course of eight episodes, filmmakers embed with the police officers faced with infrastructure issues and decreasing resources as they risk their lives to protect and serve the community, while simultaneously struggling to gain their support. 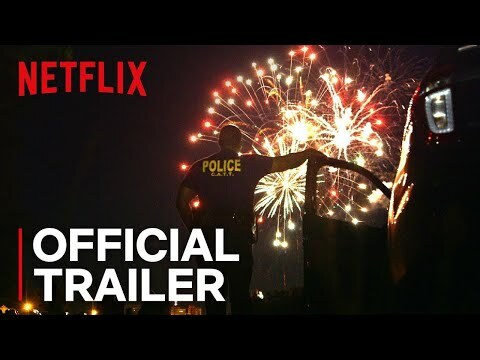 Flint Town Season 1 was released on Netflix 415d ago in the US and the UK. Notify me when Flint Town Season 1 is available.